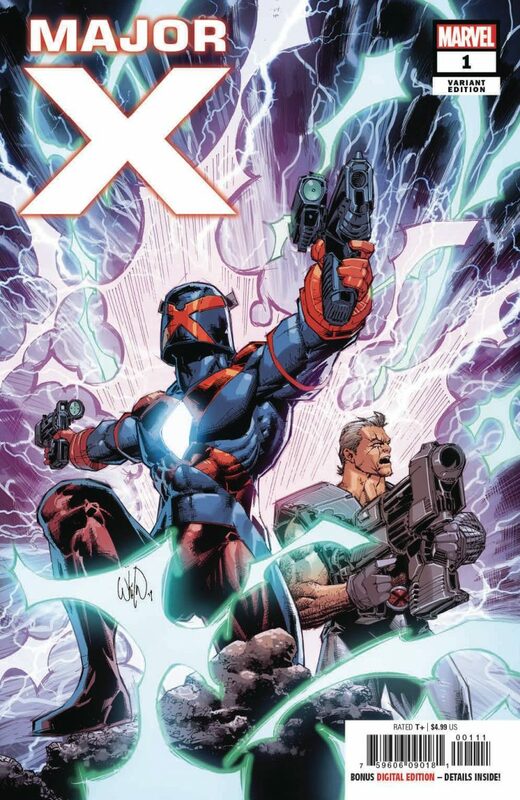 Reason: Campy fun Rob Liefeld new character, first full Major X appearance. Reason: Ratio variant for hot Hulk series. Reason: Hot new DC character, ties to Superman? 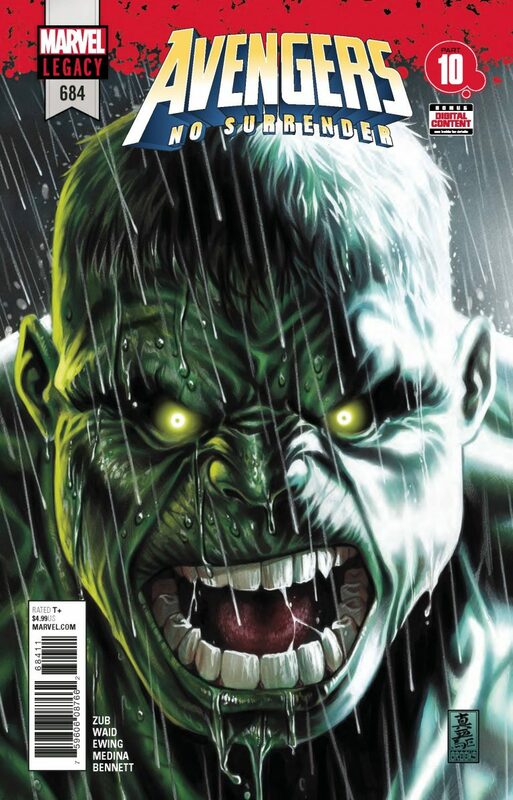 Reason: First Appearance of Immortal Hulk. 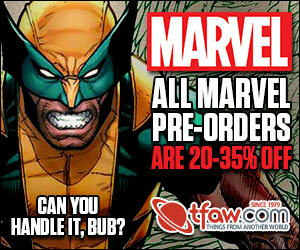 This edition is like the Hulk and Naomi show! How could the Captain Marvel Walmart Artgerm not be on the list? Over 130 eBay sales. It will be on next week’s. I get these stats via email from cvrprice Wednesday afternoon. I’m not sure when they cut off their stats, but the Artgerm variant took off over the weekend into Tuesday. Which one, the Walmart one? I wish they’d offer rankings thru multiple lists individually like total sales qty, total sales $$, Total new listings, etc. I e-mailed them and they have some fancy thing that they use to combine a bunch of different things to list by hotness factors they determine. 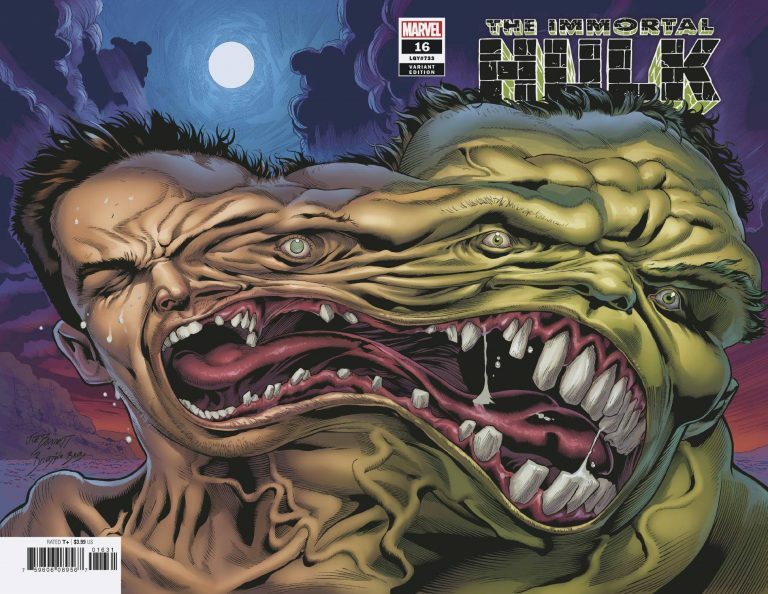 While Immortal Hulk was dominating the listings on their charts, #3 never made the list regularly even though I had maybe 40+ E-Bay sales in the $10 to $15 range and counting. Sold another one last night. Another the night before that. If that one doesn’t make the list I don’t see how Harley’s Little Black Book #6 25 QTY Var ever will. So, let me get this straight…. we as a hobby couldn’t care any less about anything Superman spec related but because Naomi is somehow tied to Superman and hasn’t proven to be anything outside of a new Mosaic, everyone is buying the crap out of her books? 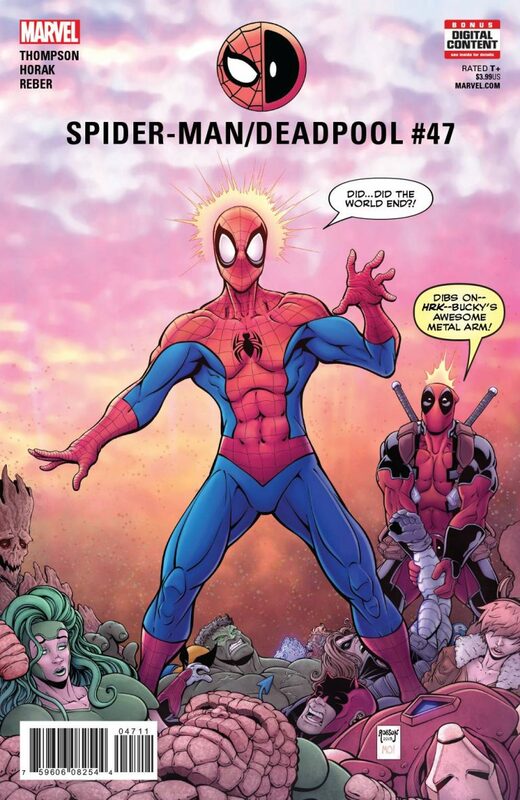 Sounds about right with the new FOMO age of comics. 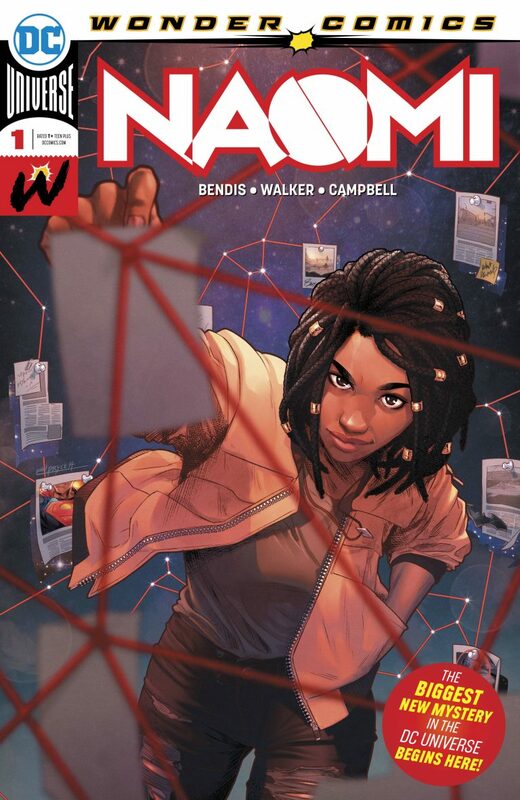 People are buying up Naomi because BMB and DC want her to be DC’s Miles Morales and so far it’s working. It’s also a very good story so far. 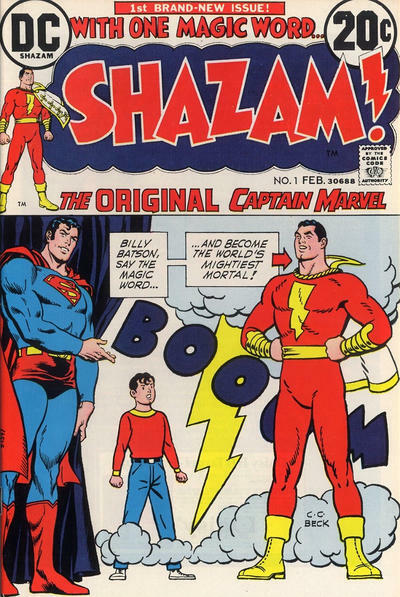 The spec really has nothing to do with Superman. Also, print run and cost. Superman’s keys cost a ton. Naomi is just getting started. and is affordable. Furthermore, even for a modern, it’s print run is tiny for her potential usage in the DCU. Hold on to those Naomi 1As! Going nowhere but up! 1Bs likely to follow. Lack of variants helps the spec value too. I’m definitely holding those Naomi’s, D-Rog! I’ve been singing the praises of Eternals for a while. 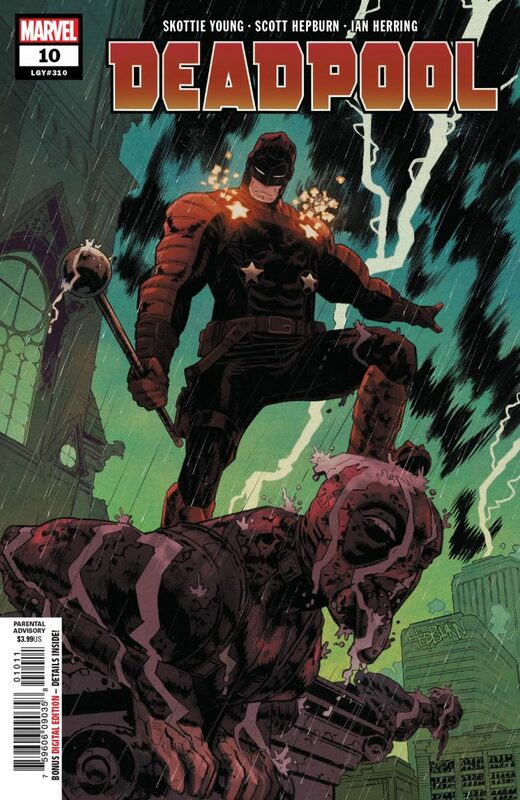 Certified (9.8/9.6) of #1-3 are getting out of reach for a lot of collectors, but there is one issues that has been pretty quiet that I noticed people talking about a little more. 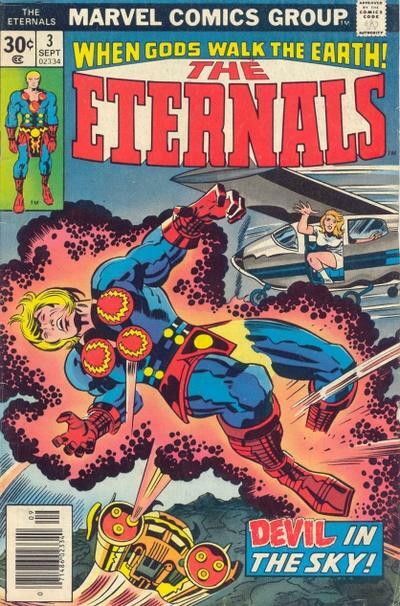 Eternals #4. Second Sersi (third if you count Strange Tales 109) and her very first cover! That has been driving some sales lately. It is also the first appearance of Celestial Gammenon the Gatherer. 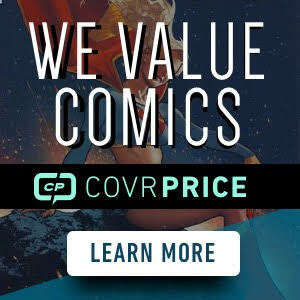 A lot going for a book you can still find un-graded in high grade for $15 give or take. Will this become a major key? 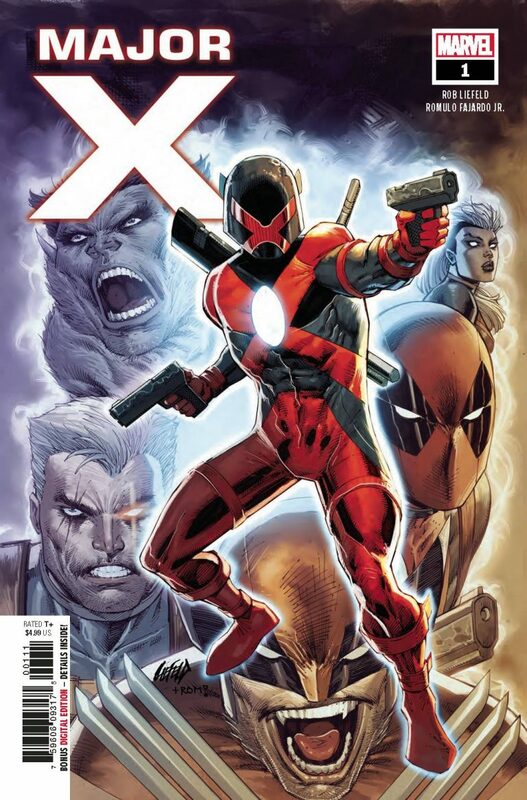 Probably not, unless Gammenon shows up in the movies and does a lot, but an early appearance of a now popular, soon to be important character and her first cover? This book has room to grow! Get’em in 9.0 or higher for cheap while you can! Silencer Issue 15. 1st appearance of Smoke. 31 sold listings in two days. 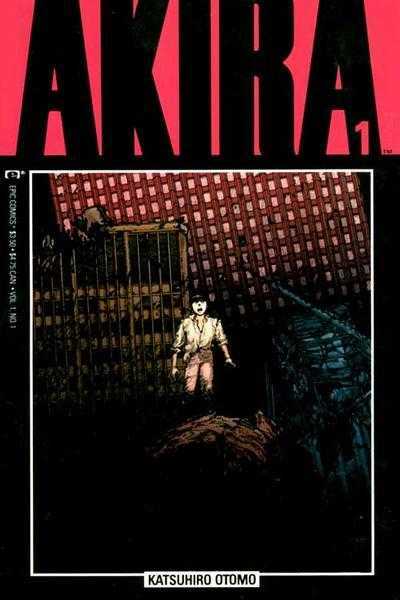 Next Next post: FIRST COVERS AND DETAILS TO ‘BLADE RUNNER 2019’ REVEALED!